Louise Miller Cohen, a preservationist of Gullah culture and heritage, is a fifth-generation Hilton Head Islander. From an early age, she was immersed in the traditions of her Gullah relatives who were descendants of enslaved Africans that lived on the sea islands of South Carolina and Georgia. Cohen has long championed preserving the Gullah way of life so that generations to come will understand this unique culture. Cohen is able to trace her island roots back to the 1800s, and she still lives on property owned by her great-grandfather. She was raised by Georgianna Bryan, who taught Cohen stories of the Gullah way of life and Gullah history, music, shouts and food. In 1930, Bryan built a house for her brother, William “Duey” Simmons. 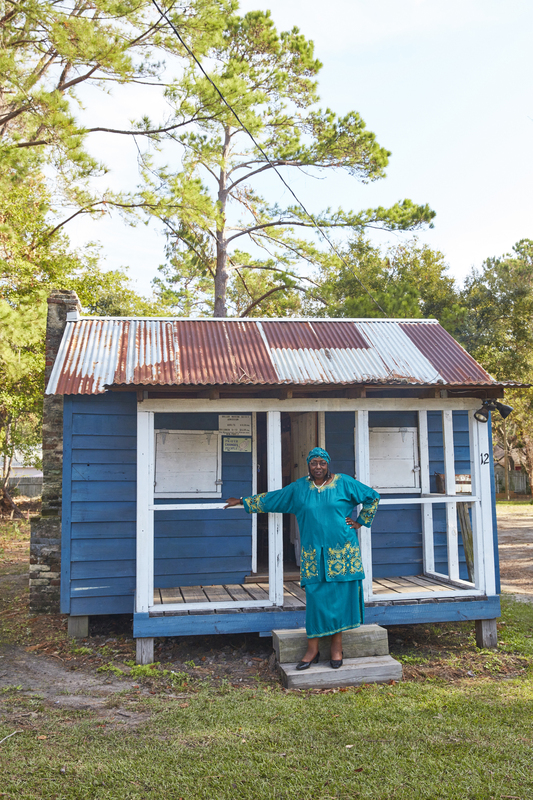 Today that house, which was restored in 2010, is known as the “Little House,” and it serves as the Gullah Museum of Hilton Head Island. Cohen is currently the curator of the museum, which she founded in 2003. She has served as a unified voice to educate the public about the Gullah culture and assists in planning the annual Hilton Head Island Gullah Celebration, where she also performs. Cohen’s many contributions to preserving the Gullah culture include serving on the Gullah/Geechee Cultural Heritage Corridor Commission for six years. With her deep knowledge of Gullah culture and Hilton Head Island history, Cohen narrated documentaries including “Remnants of Mitchelville” and co-wrote a play, “Seeking a Spiritual Journey”. She was also featured in the award-winning documentary, Hilton Head Island Back in the Day. In 2007, she received the Jean Laney Harris Folk Heritage Award, and in 2010, she earned the Governor’s Award from The Palmetto Trust.She has also been honored by the National Trust for Historic Preservation for her work in restoring the Little House.  The University of South Carolina awarded Cohen an honorary degree of humane letters for her leadership in preserving the Gullah culture and her commitment to serving the citizens of the Lowcountry. Most recently, she was recognized by the National Civil Rights Library and received a community service award at the Martin Luther King Jr. Dinner hosted by the National Civil Rights Hall of Fame.